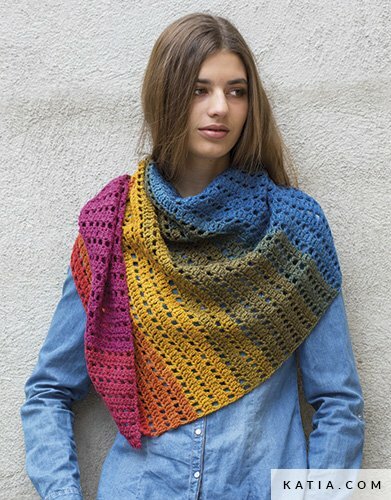 Paint is a multicolour winter yarn in bright tones with a long yardage. 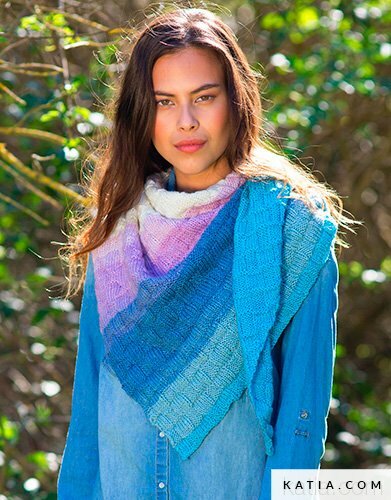 Yarn recommended for making eyelet stitch waistcoats, triangular shawls and fun ponchos in both knit and crochet. 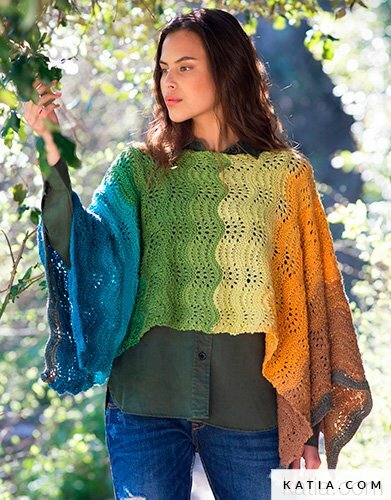 Only one ball of Paint is required to make a colourful warm shawl. 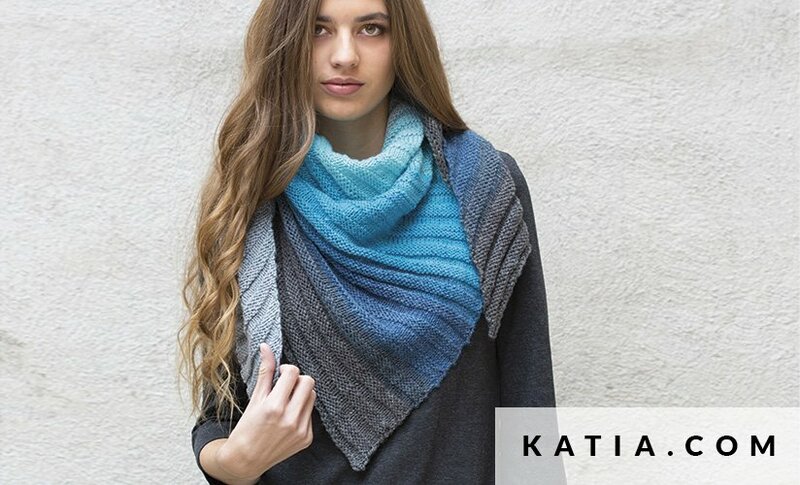 Please go to www.katia.com to download patterns for Paint.